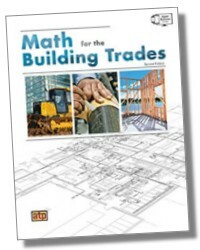 Practical Math is a text-workbook that covers essential math concepts and how they are applied on the job in agriculture, alternative energy, culinary arts, boiler operation, construction, electrical, HVAC, manufacturing, maintenance, mechanics, pipefitting, plumbing, and welding. 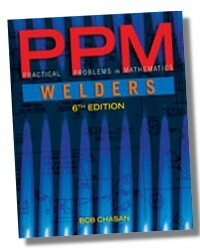 The 10 chapters have been divided into 35 sections to maximize instructional flexibility. 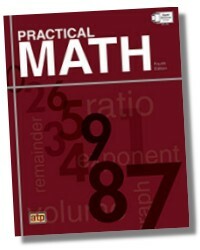 Each chapter presents math concepts in visual steps and includes both math exercises and practical applications that reinforce learning.